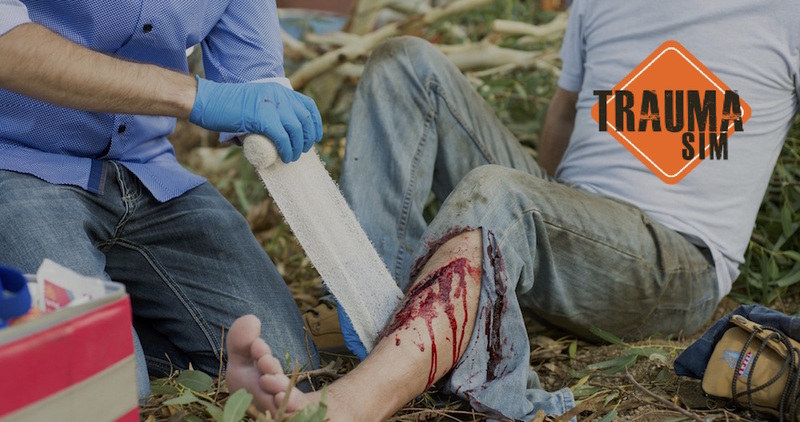 TraumaSim has been providing medically accurate products and services designed to simulate traumatic injury and medical conditions for the training and assessment of medics and healthcare professionals since 2008. Supporting moulage courses at both SimGHOSTS USA and Australia this year, TraumaSim continues to support the international medical simulation community with the latest training and support services. 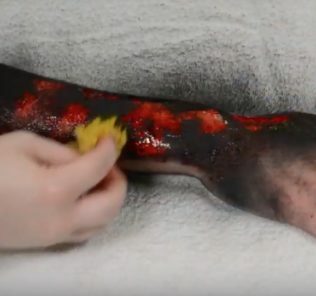 Moulage Services: The use of special effects to portray trauma or medical conditions accurately, adds impact and realism to any training program. They add authenticity to your emergency scenarios to help achieve higher levels of competence in trainees and create an unforgettable training experience. Task Trainers: Their realistic and durable medical part task trainers are designed to support the training of personnel, of any level, in the management of life threatening hemorrhage. It is globally recognized that lives are saved in the 1st minutes following life threatening bleeds by the use of tourniquets and hemostatic dressings – Their part task trainers are designed to allow students to learn and practice these critical skills. Wounds & Props: Trauma Sim’s life-like, durable silicone wounds have been developed to enhance medical and emergency training. Wounds can be applied to live role players or training manikins to enhance medical and emergency training. TraumaSim create specific body parts, deceased bodies and crying babies for authenticity. Moulage Workshops: The TraumaSim team deliver cutting edge moulage workshops. 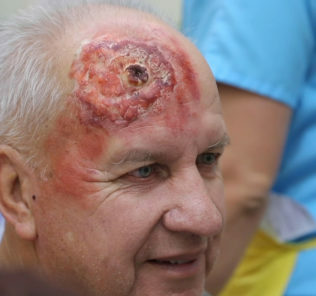 Moulage adds greatly to healthcare simulation and will enhance the learning experience whether you train in first aid, health care or emergency management. Moulage improves the outcome of training by adding realism to scenarios and forcing participants to cebce realistic injuries and situations in a controlled learning environment. Moulage Supplies: TraumaSim can provide moulage consumables for all moulage needs, and is a great source for professional grade products to ensure you have the best simulation results possible. 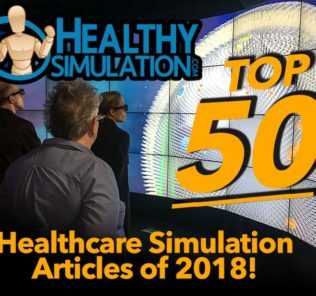 Visit TraumaSim’s Website to learn more!